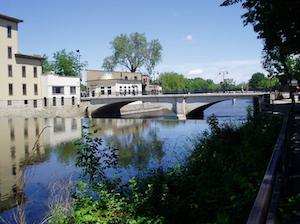 Northfield is a city in Rice County with a small area extending into Dakota. The city has over 35 parks of over 400 acres with extensive trails and cross country skiing in winter. 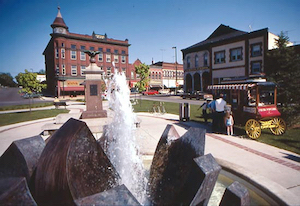 Walk around the historic downtown and visit the Northfield Historical Society Museum, the original site of the infamous bank robbery attempt by Jesse James- Cole Younger gang in 1876. Or take a stroll on the Canon River Walkway and watch the beautiful waterfalls. 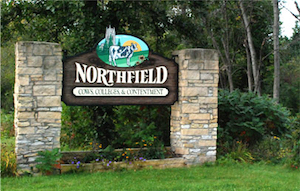 Do not forget the Northfield Arts Guild basically comprising of two buildings, one that has an art gallery, dance studio and gift store and a few blocks away a building for the performing arts.